Spring is in the air! We’ve all heard those words many times through the years, yet each time we do, the resulting feeling is the same – hope. Hope for new life, new projects, new beginnings, and new getaway plans! 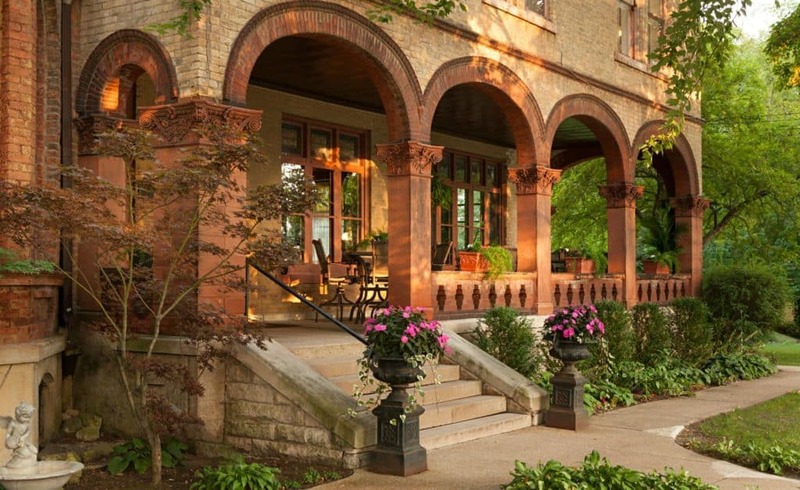 We warmly invite you to visit us at the Vrooman Mansion in Bloomington, IL, where you will find genuine hospitality, luxurious amenities, pampering staff, beautiful guest rooms, and a place to truly get away from it all. Our unique setting, a historic mansion in the quiet neighborhood of Dimmitt’s Grove, offers you a glimpse of the past, peaceful and natural surroundings, and convenience, as we’re located just minutes from downtown Bloomington and the iconic Route 66. To get better acquainted with our historic bed and breakfast and special event venue, check out our new Web site! You’ll find large, colorful, and detailed photos of our guest rooms, common rooms, and past events, such as weddings, showers, parties, and more. 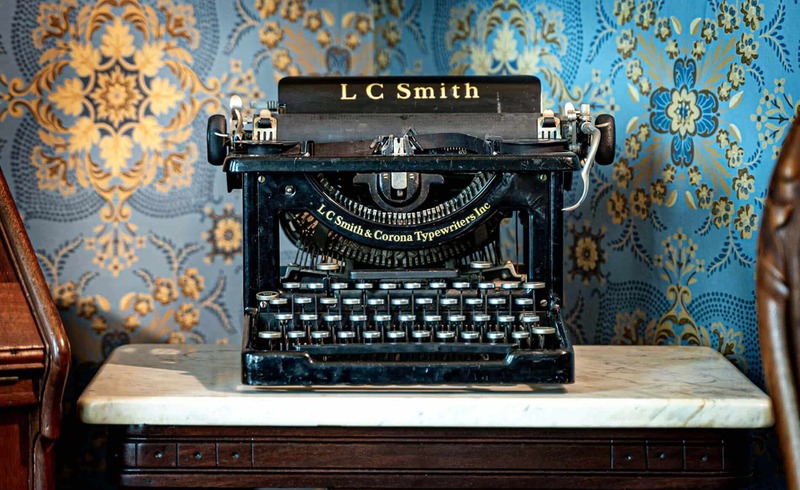 You will also discover helpful information about our guest amenities (including those for the corporate traveler), packages, events, local attractions, and the history of our elegant B&B. What’s more, you can purchase gift certificates, check availability, book a room, or subscribe to our quarterly newsletter. Subscribe by April 15, 2018, and we will put your name in a drawing for a chance to win an overnight stay in the room and date of your choice! * As a subscriber, you will receive details about upcoming events (such as our much-anticipated Titanic Dinner), special discounts, and a number of festivals, concerts, and events in the area. So don’t delay, visit us today! *This offer is good through March 1, 2019 and based on availability. This entry was posted in The Mansion by admin. Bookmark the permalink.